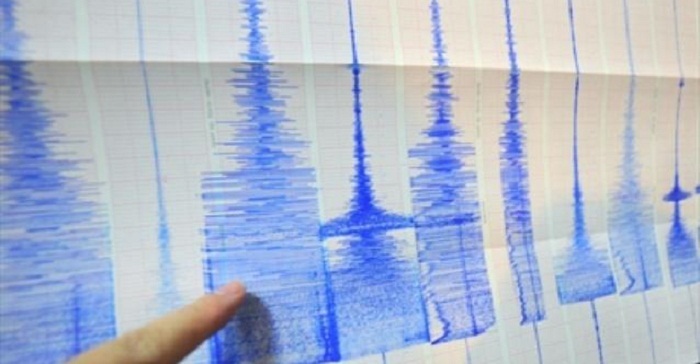 An earthquake with a 3.9 magnitude occurred in Turkey’s south-western Bursa province at 12:26 (GMT + 3), the Turkish media reported on Dec. 15. The epicenter was at a depth of 5.7 kilometers. There are no reports on the victims. Turkey is located in the seismically active zone, and the country often suffers strong earthquakes, which often lead to casualties. The strongest fluctuations of the Earth's crust in Turkey were recorded in 1999 in the Marmara Sea region. The magnitude of the tremors at that time was 7.4 points and caused the death of more than 18,000 people.